Join Our Achieve Health Coaching Program to Learn How to Start Eating Clean!-Finally-Achieve Your Goals >Get Started today! Find Out-Schedule Your SportPT Screening Today! Schedule a Private Appointment for Health Coaching, Nutrition & Exercise Education to Learn How You Body Works! 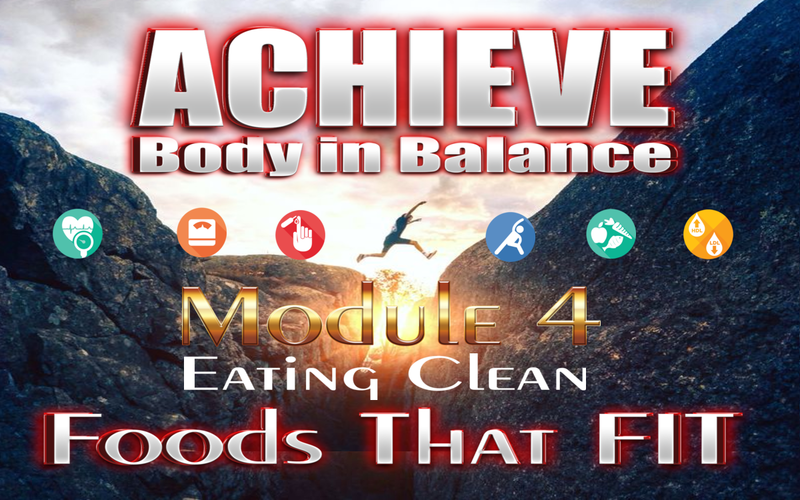 Achieve Body in Balance ! New- Private and Group Health Coaching Program. Contact Us for details and program options. Group PT -Build Better Balance! 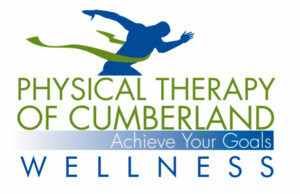 Try a GroupPT Class @ PT Cumberland Wellness Center! Find out if your Body is in Balance! 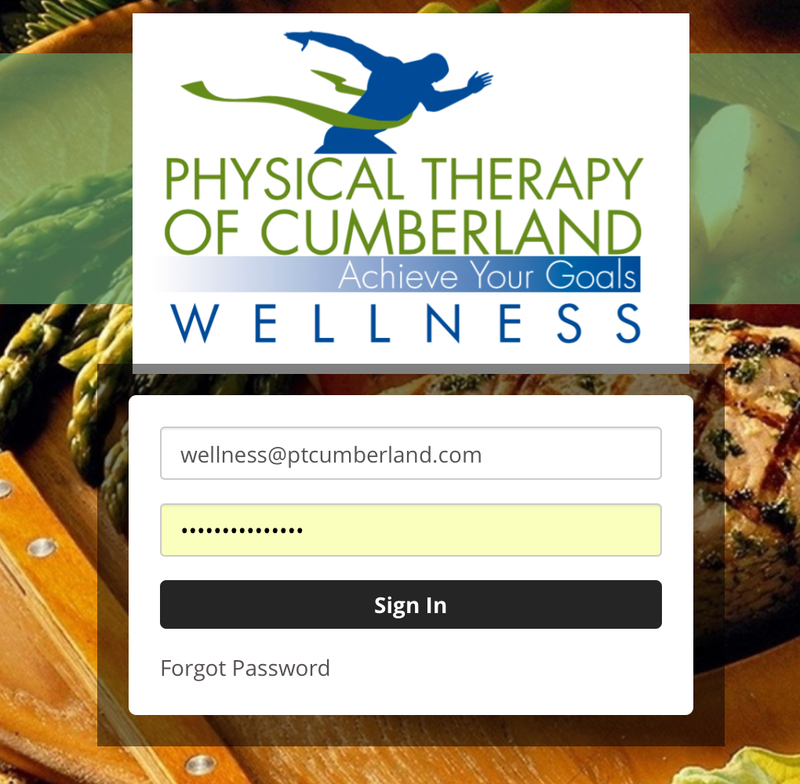 Register Now through our PTCumberland Wellness Portal! 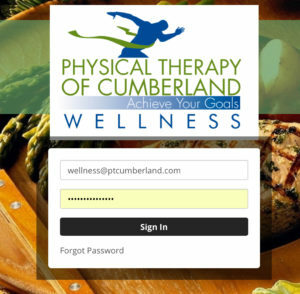 Our PTC Wellness Portal is where you can access all your courses and class materials in one convenient location to keep your health education resources organized for quick reference.-Register Now! 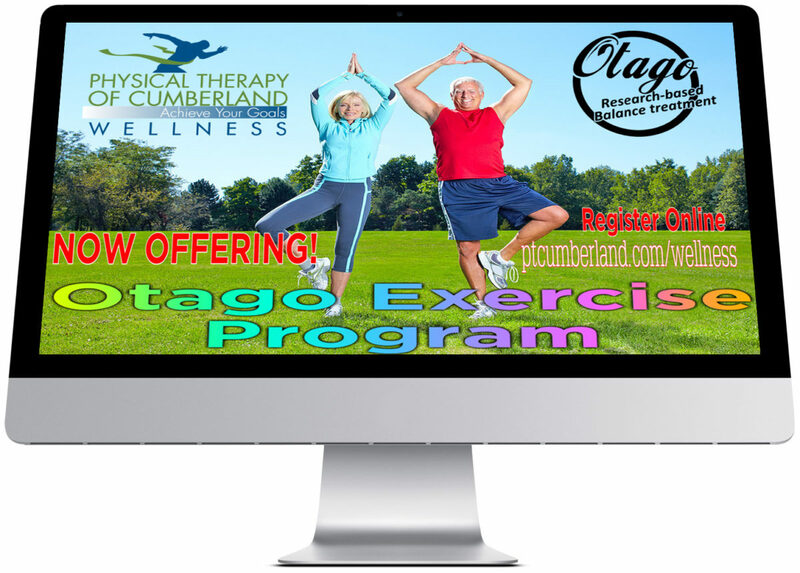 Balance,Strength & Fall Prevention Classes Now Enrolling! 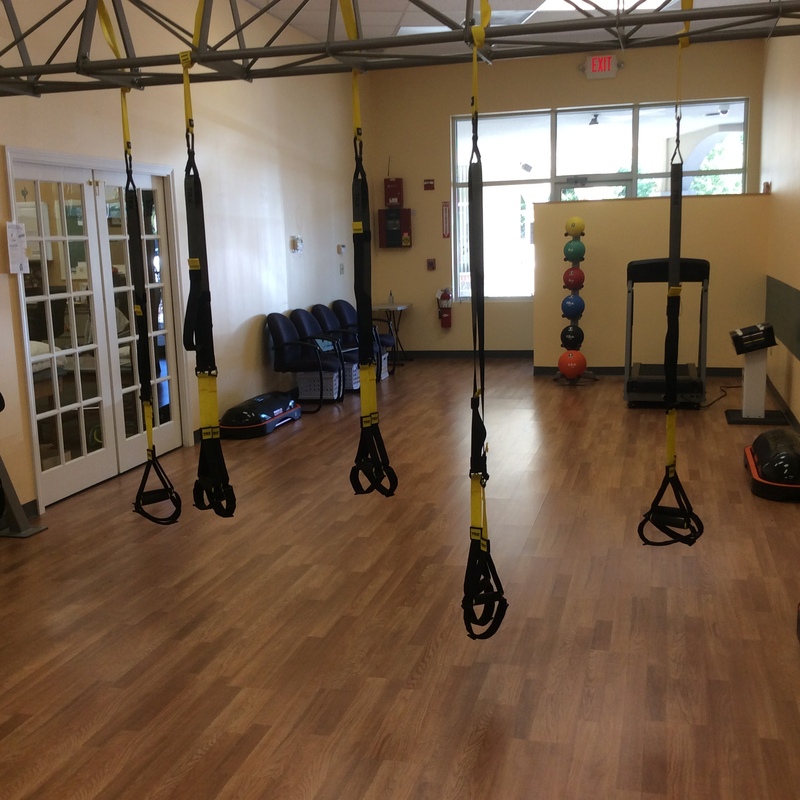 Before you begin-contact us for a free GroupPT orientation and strength and balance screening: Learn more about incorporating TRX exercise into static and dynamic balance retraining as well as how to use this body weight training modality for a fun and empowering method to increase your strength and functional mobility. During this visit a physical therapist will conduct a quick balance and mobility screening test to assess your current status and to suggest the best GroupPT fit for your current ability level. What is this? 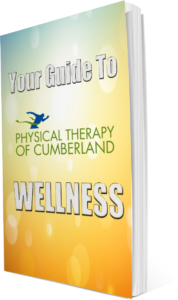 Our PTC Wellness Portal is where you can access all your courses and class materials in one convenient location to keep all your health education resources organized for quick reference. Why Register?? 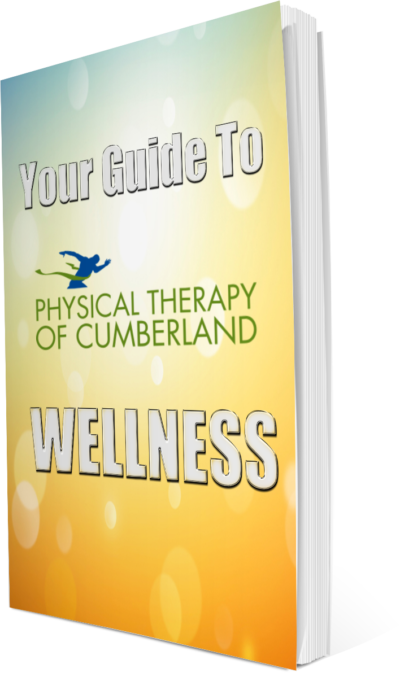 When you register for this free health education resource you’ll get our Wellness Services Guide to learn more about our new offerings. We have already kicked off your membership with our new Body in Balance Weight Management Course as a thank you for trusting us with your health and wellness. New modules and services will be rolled out weekly! Fitness Level: Ideal for beginners-experienced exercisers who have attended an orientation session and want to “kick it up a notch” and begin a safe body weight based functional circuit training option to challenge balance, strength and endurance. Advantage: Physical therapists are the instructors and are focused on ensuring proper form and technique for all participants, maximizing benefits and outcomes. Feel confident knowing that our instructors will guide the class, making corrections when needed and customizing exercises to meet individualized needs. 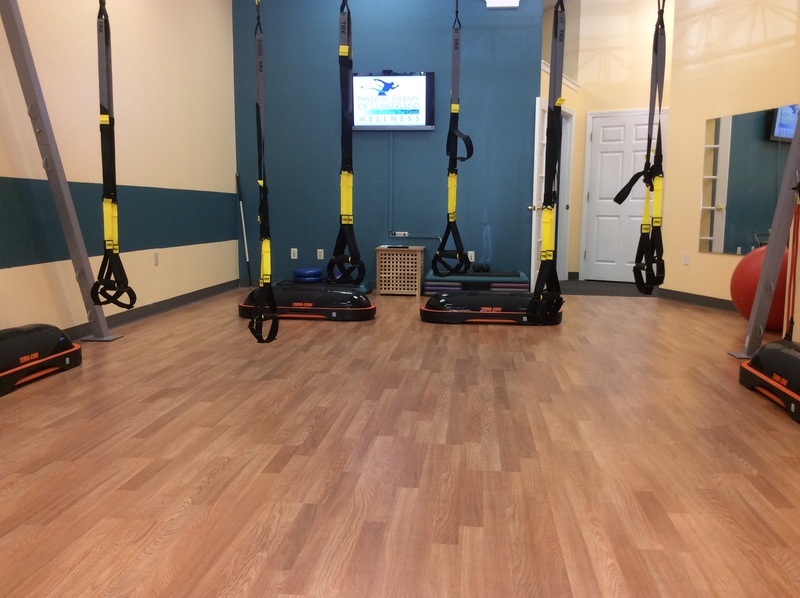 Requirement: Orientation session is required before you join one of our circuit group classes or by prior permission of your treating physical therapist before discharge if you have already been using TRX as part of your treatment plan. Benefit: TRX suspension training helps to deliver a safe, fast, and effective full body workout. 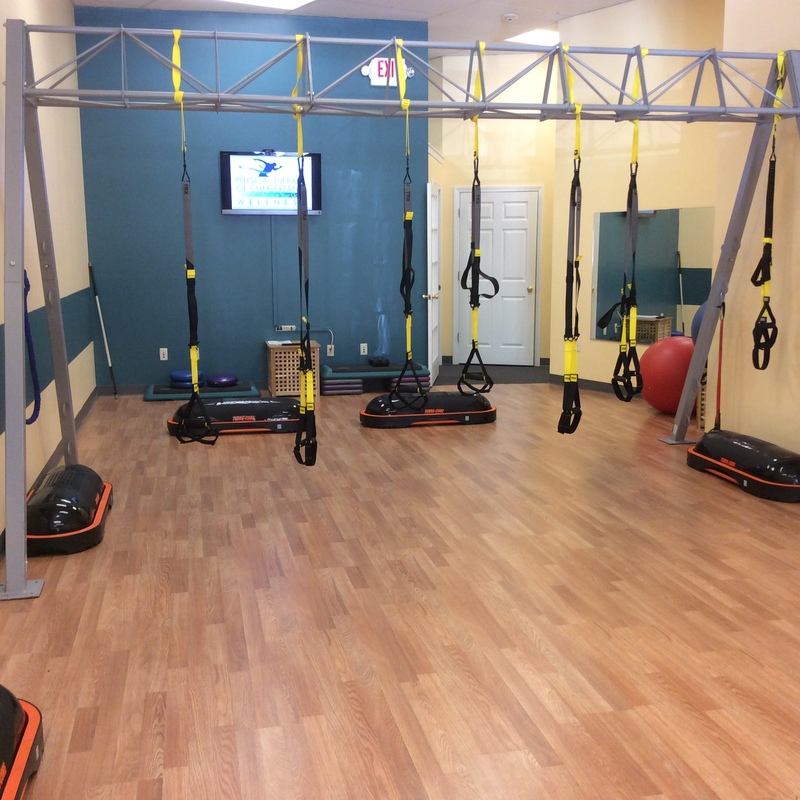 TRX allows the participant to use their body weight as resistance while constantly engaging the core to create stability. About our TerraCore Balance System– That’s a closely held secret here at PTCumberland, you’ll have to come in and try it for yourself! Schedule a visit now!! Just a Beginner? No Problem!! We offer a beginner level class (Thurs eve.) lead by a physical therapist. Perfect for patients managing chronic health conditions needing support or a low impact method to initiate an effective therapeutic exercise program for strength building, balance retraining and weight loss/fat loss. Please reserve your spot, space is limited or contact us about this event by clicking here. Maintenance therapy is a smart move and will continue to enhance the physical fitness of our patients who no longer require or are eligible for skilled physical therapy intervention. Our OpenPT, GroupPT and PrivatePT programs allow our graduated patients to continue advancing towards their personal goals. These maintenance programs provide constant motivation, feedback and physical therapist guided engagement regarding progress and technique, and provide accountability towards progression and achievement of goals. Maintenance therapy is available to those seeking additional assistance regarding problems with balance, strength, endurance, and/or orthopedic conditions requiring manual therapy intervention. Our SmartMoves PrivatePT option includes a remote technology enabled solution for connecting our patients with their PT and corrective exercise routines for use at home and in our wellness center. 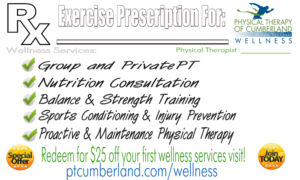 Call today for more information on both options or to schedule an appointment, contact us here Additional PrivatePT options are available by appointment and those hours may not be seen on our wellness calendar. We also offer convenient private VIP HomePT and CorporatePT visits, contact us for details.